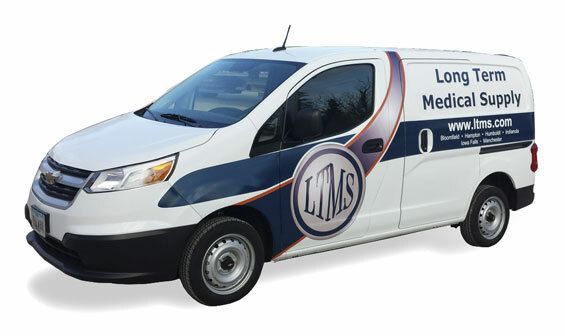 Long Term Medical Supply does more than carry top-rated home medical and respiratory equipment. We offer product knowledge, prompt, courteous and reliable customer service, and the caring team of professionals that you won't find with big box store and online retailers. How can Long Term Medical Supply serve you today? Long Term Medical Supply is recognized by Medicare and meets all of the Medicare guidelines. We are proud to be accredited by HQAA and are members of several local chambers of commerce in the communities we serve. We are members of MAMES and the VGM Group, a national network of homecare providers. How can we serve you today? Visit our online catalog to see more products and what we offer. If you have questions, please contact us online with questions.